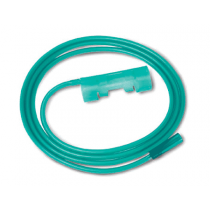 A Heat Moisture Exchanger, also known as an HME, provides tracheostomy humidification. 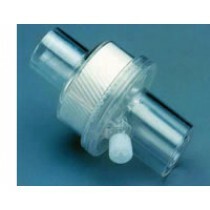 In fact, HMEs are vital to maintain thin secretions and prevent mucus plugs. 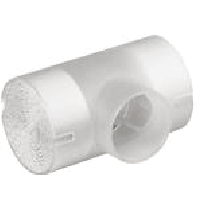 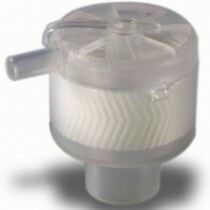 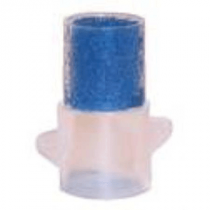 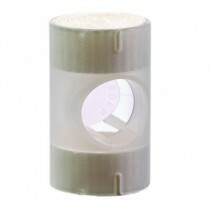 A trach humidifier, additionally, prevents small particles from entering the trachea. 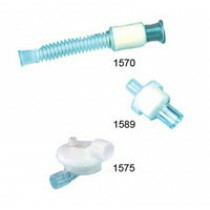 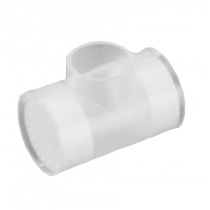 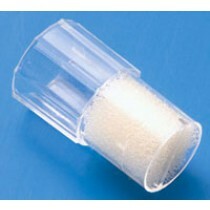 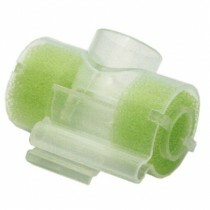 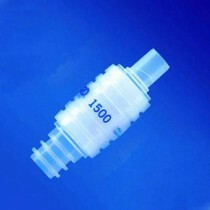 An HME is available in an assortment of shapes and sizes, though any variation will fit onto a standard trach tube. 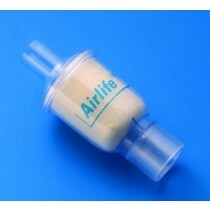 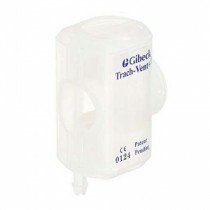 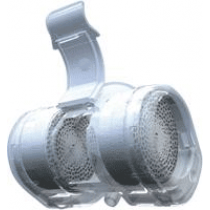 A trach humidifier is also usable with portable ventilators. 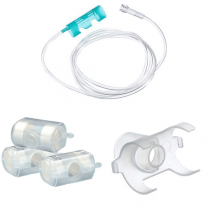 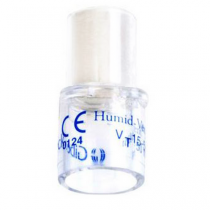 Take the hassle out of Tracheostomy humidification with a HME. 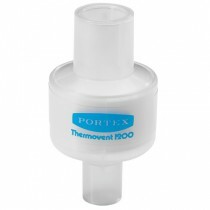 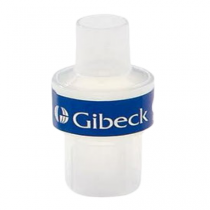 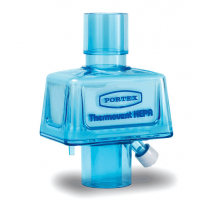 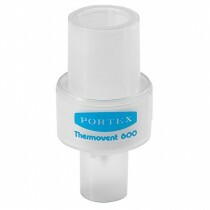 Peruse our wide selection of heat moisture exchangers today to enhance your respiratory therapy!